The Local Government Pension Scheme 2014 reports that the Rule of 85 determines how someone's retirement benefits are decreased if the person decides to retire before the age of 65. 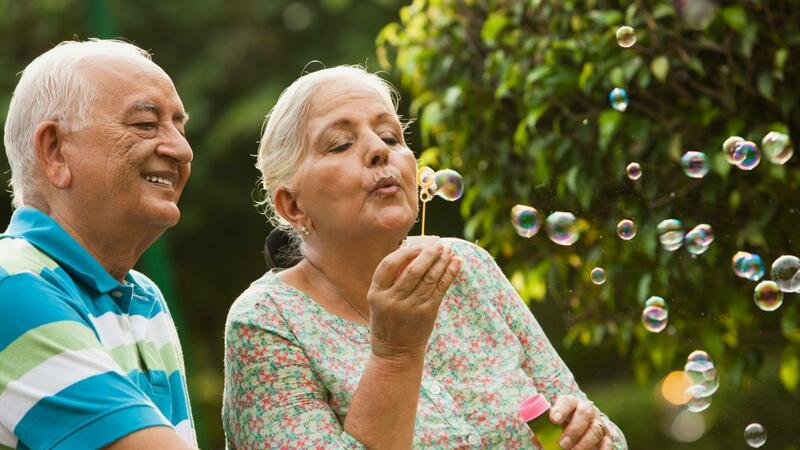 Under the Rule of 85, a person's age at the time benefits are drawn plus the number of years of membership in a pension plan should equal 85 or more to avoid a reduction in benefits. The Local Government Pension Scheme 2014 notes that if a person's combined number by the age of 65 does not equal 85, the person's pension benefits are reduced in the event of early retirement. The reduction is determined by how many years before age 65 the person retires. Concordia Plan Services notes that the Rule of 85 helps to reduce or eliminate penalties to those who choose to retire before age 65. If a retiree does not meet the Rule of 85, the retirement benefits are reduced by 0.5 percent each month, or 6 percent for each year prior to age 65 that the person retires. A person who meets the Rule of 85 and retires at age 62 receives full retirement benefits. A person who retires prior to age 62 and meets the Rule of 85 receives full retirement benefits at age 62. If the person retires prior to age 62 and draws benefits at retirement, the amount of retirement money received is reduced by 0.5 percent per month until age 62, even if the retiree meets the requirements of the Rule of 85. What Retirement Benefits Can You Get at Age 62? What Are Some Investment Services Provided by Santander?